Transformers: The Last Knight is a Upcoming Hollywood Movie in 2017, It is a Action, Science, Thriller movie and Mark Wahlberg, Isabela Moner, Josh Duhamel in lead roles. This film is Directed by Michael Bay & Produced by Don Murphy. 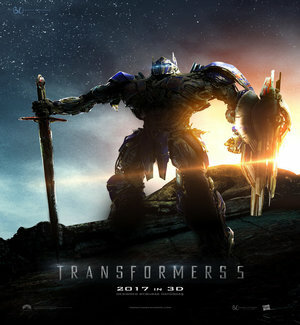 It is made under the banner of the Hasbro Studios & Di Bonaventura Pictures Production Company. Transformers 5 is scheduled to release on 23rd June 2017. 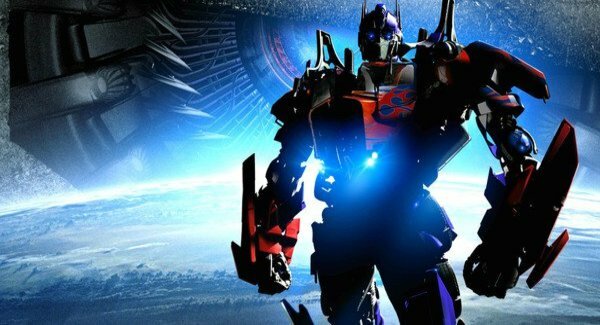 Paramount Pictures was in talks with Oscar winner Akiva Goldsman to the pitch new ideas for the Transformers franchise's future installments. The studio intends to do what James Cameron and 20th Century Fox have been doing to the spawn three new Avatar sequels and what Disney is doing revive Star Wars with sequels and spin offs. Paramount wants to have their own cinematic universe for Transformers similar to Marvel's Marvel Cinematic Universe and Warner Bros.
DC Extended Universe Goldsman will be the head of the future projects and will work with franchise director Michael Bay, executive producer Steven Spielberg & producer Lorenzo di Bonaventura to organize "writer's room" that will incubate ideas for potential Transformers sequels prequels and spin offs. Storyline: The Last Night will involve Optimus Prime finding his home planet Cybertron now dead planet, which he comes to find he was responsible for killing. He finds way to bring the planet back to life but in order to do so he needs to the find an artifact. And of course that artifact is on Earth.